STARKVILLE, Miss. -- Dairy producers who want to improve their cattle management skills can spend a half day seeing how Mississippi State University researchers handle their herd. The 2017 MSU Dairy Open House will be from 10 a.m. to 2 p.m. May 20 at the MSU Bearden Dairy Research Center near Starkville. The event is hosted by the MSU Extension Service and the Department of Animal and Dairy Sciences. There is no cost to attend the open house, and lunch will be provided. Topics will include effective feeding of pastured cows, the economics of using center pivots in dairy herd management, and how and why heat stress should be managed. Attendees can tour the MSU farm and see the dairy center’s center pivot irrigation in action. 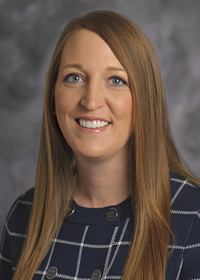 “We hope participants will learn about pasture management techniques as we talk about what to do and what not to do -- gained from our own experience with the MSU dairy herd,” said Amanda Stone, Extension dairy specialist. 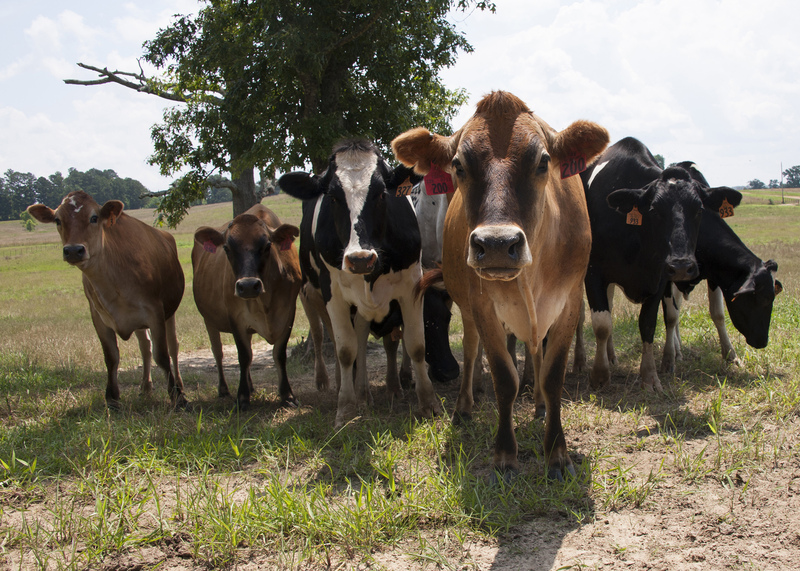 MSU’s dairy herd includes approximately 40 pasture crossbred cows, 50 Jersey cows and 110 Holstein cows. The MSU Bearden Dairy Research Center is located at 2128 Turkey Creek Road in the Sessums community outside Starkville. For more information on the event, contact Stone at amanda.stone@msstate.edu or 662-769-9941.